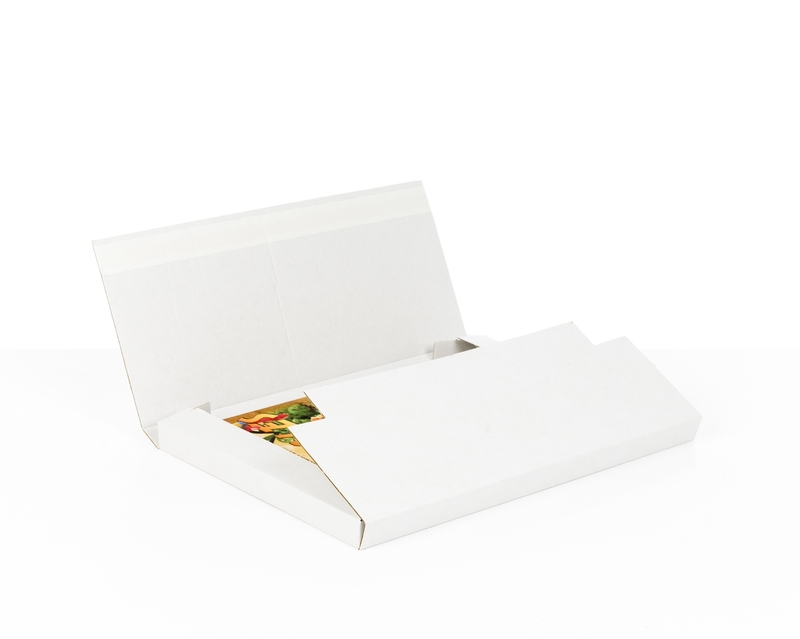 If you are looking for a rigid packaging solution that fits Royal Mail letter formats or household letter boxes, this is it. Its self-adhesive closure let you pack quickly and easily, with no need for additional packing tape. 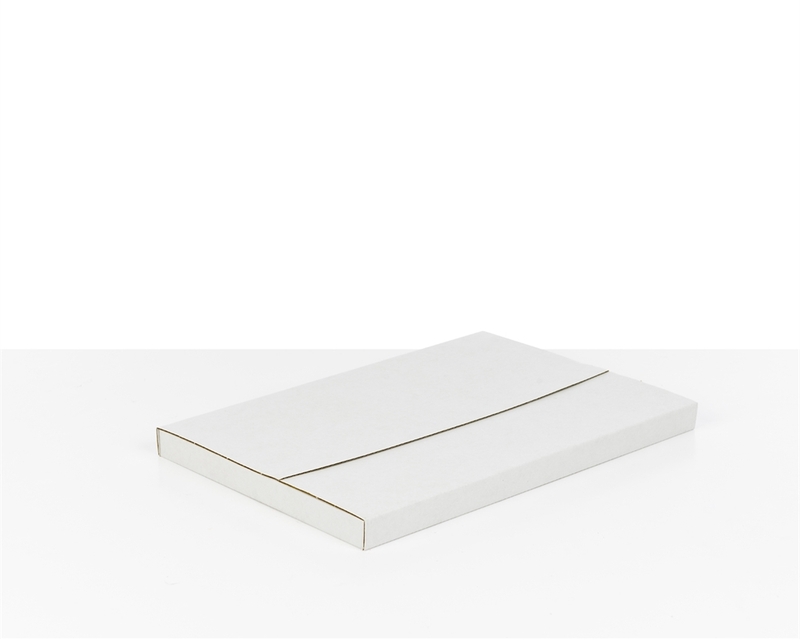 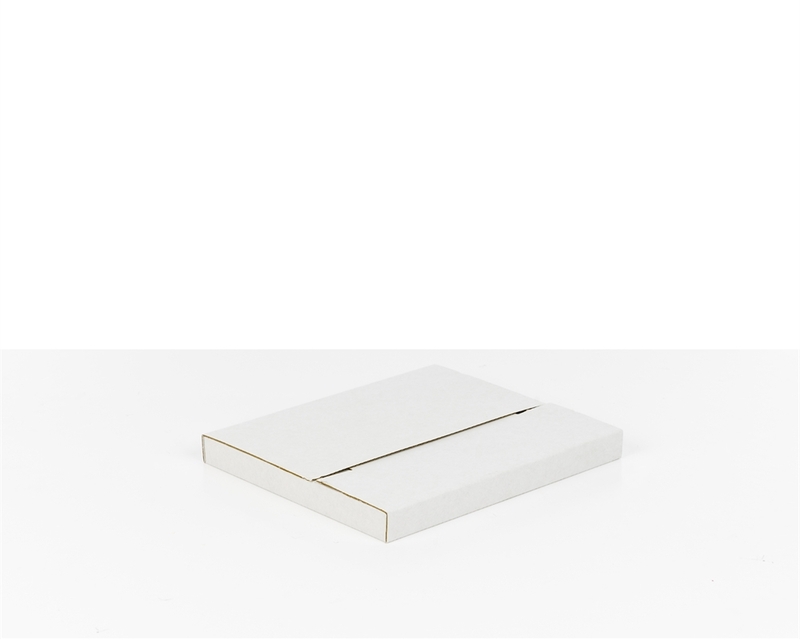 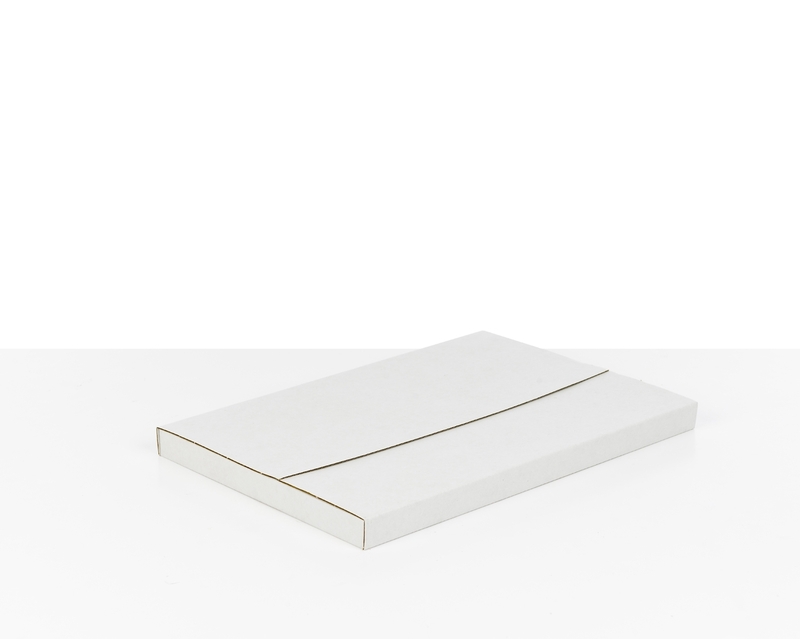 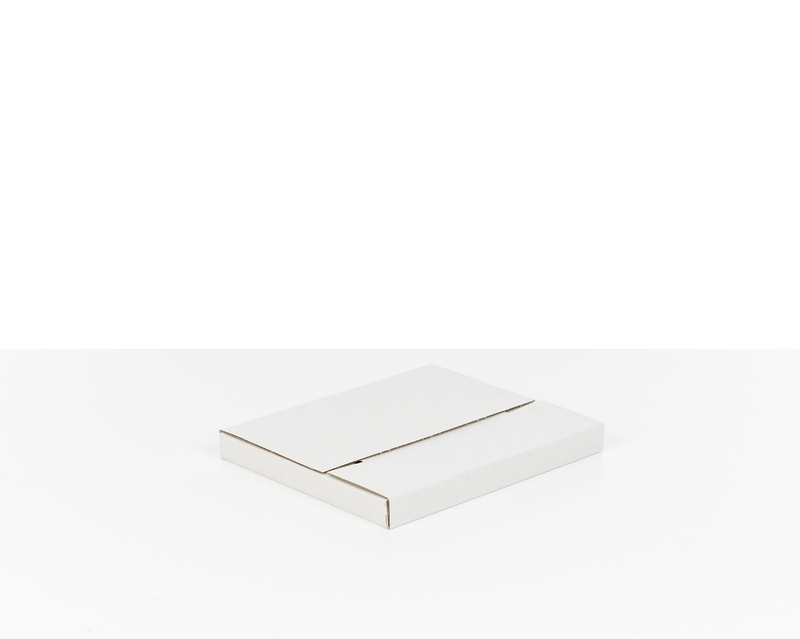 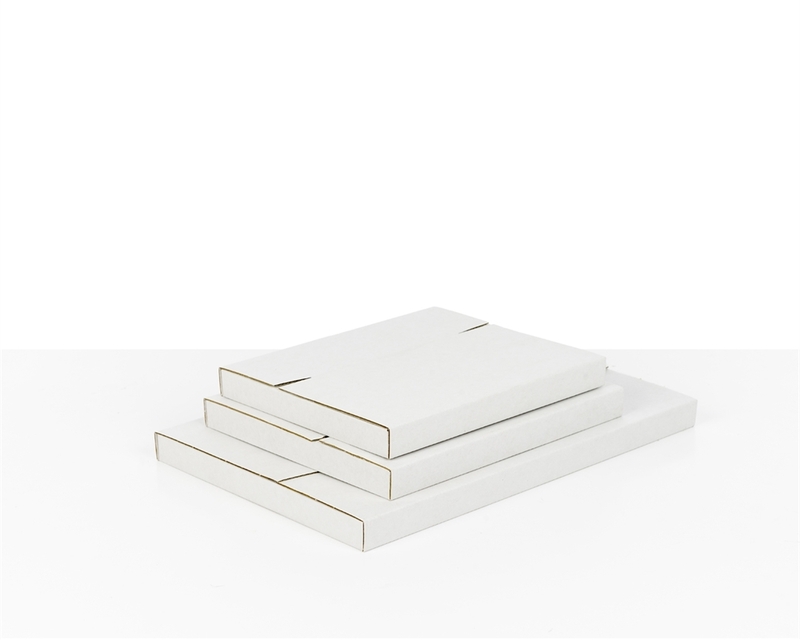 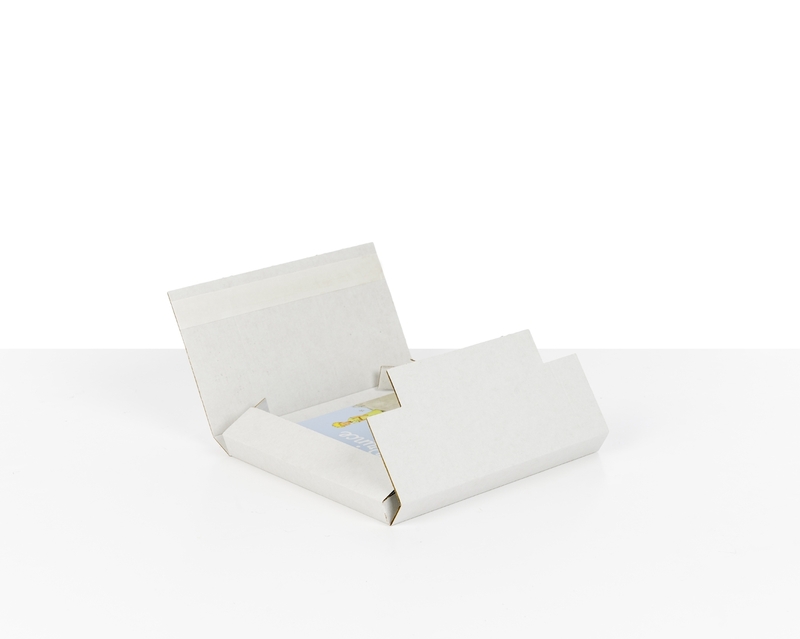 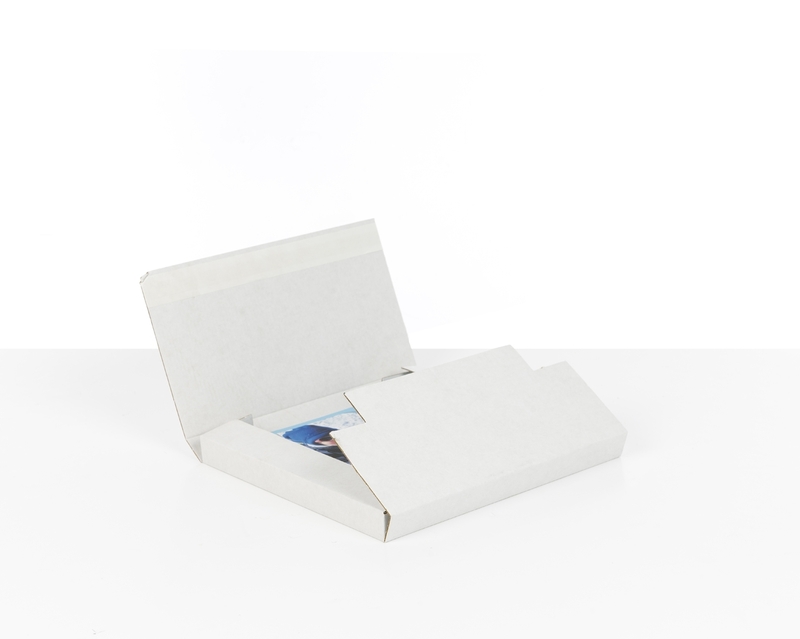 Made from micro-flute cardboard, this mailer box offers edge and lateral protection, ensuring that your documents, photographs or stationery products will arrive safely to your customers.